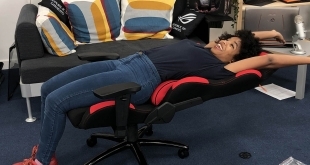 Could this chair be the Hero we need? 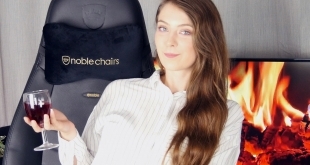 It's a lush, high end gaming chair from Noblechairs. 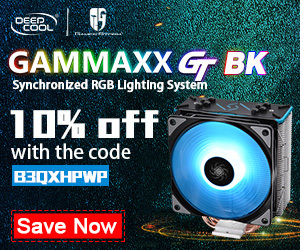 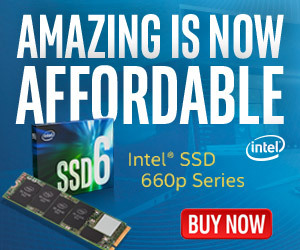 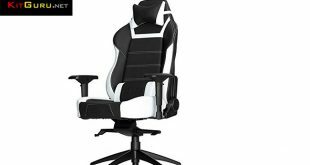 At over £500 does it deliver the goods? 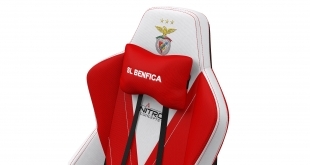 It costs £320 and it sure looks pretty. 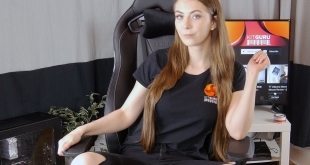 But is the beauty just skin deep? 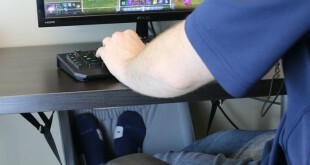 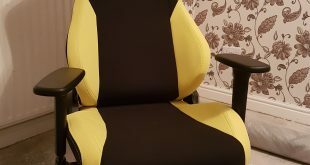 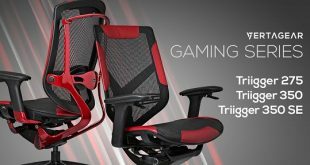 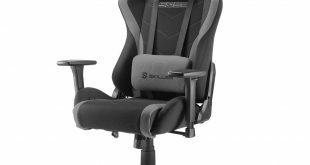 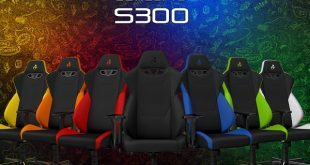 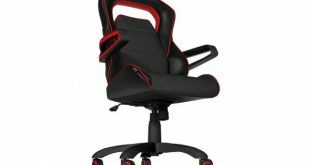 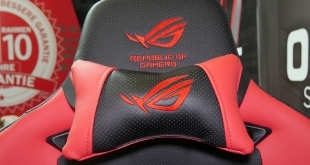 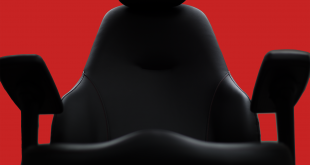 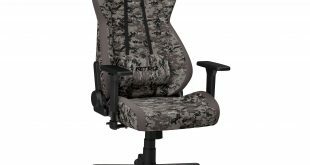 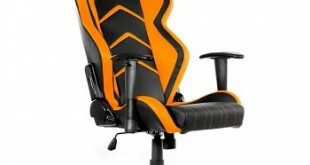 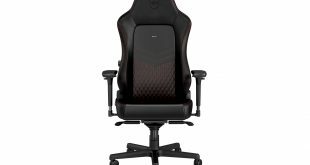 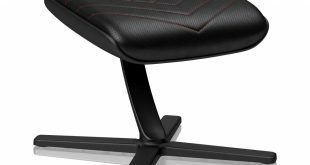 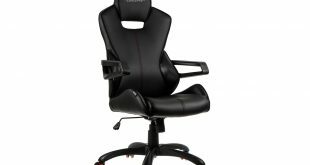 Its one of the more affordable gaming chairs on the market at £229 - but how much do we like it? 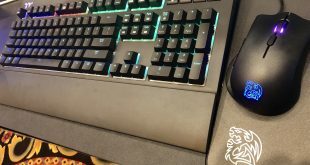 CES: Thermaltake unleash new X1 mechanical keyboard and rebranded software. 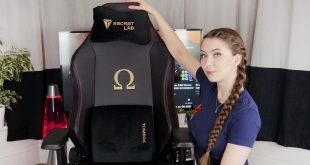 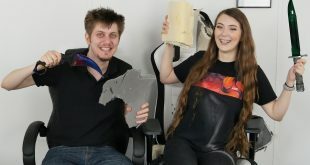 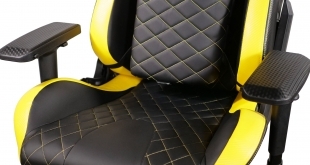 Vvroom Vrroom - Corsair goes full on sports with their new £300 T1 Race Gaming chair. 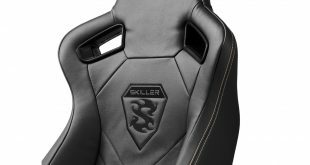 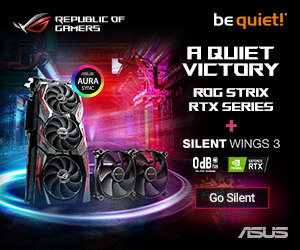 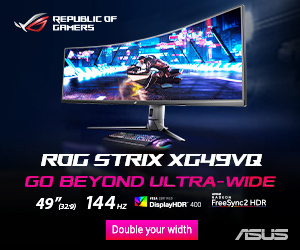 Supercar branding confusion at Multiplay i42 – AMD or nVidia?